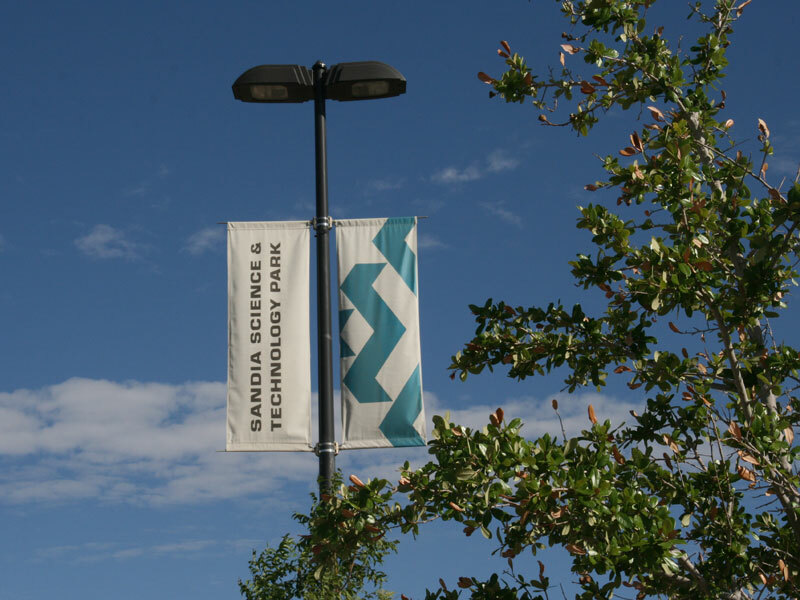 The SS&TP Program Office is affiliated with and funded by Sandia, leads the marketing effort for the Park, and provides services to Park companies and organizations. 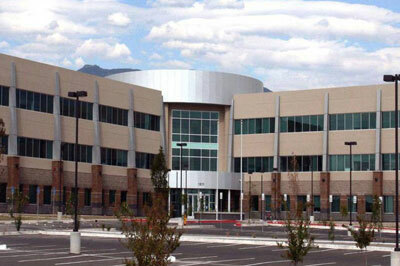 Services include resident relations, business development, marketing activities, and event coordination. 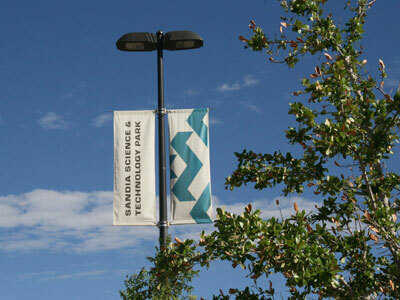 The Program Office also assists in the management and development of the SS&TP. 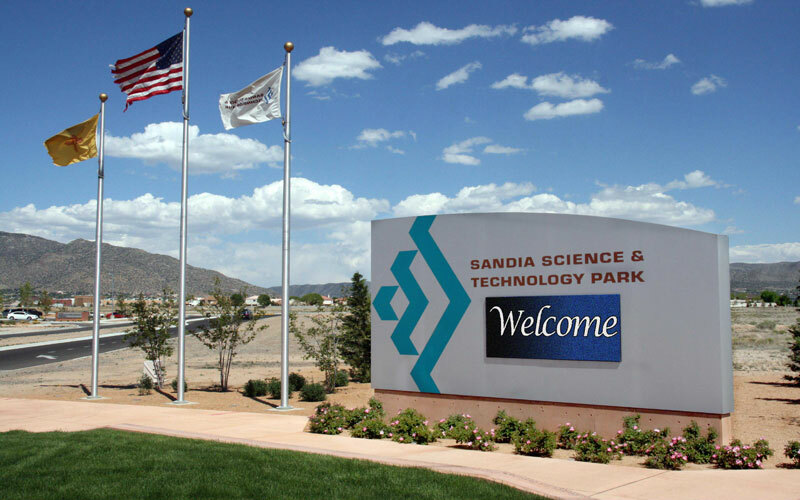 The SS&TP Program Office is a Sandia National Laboratories affiliated organization.